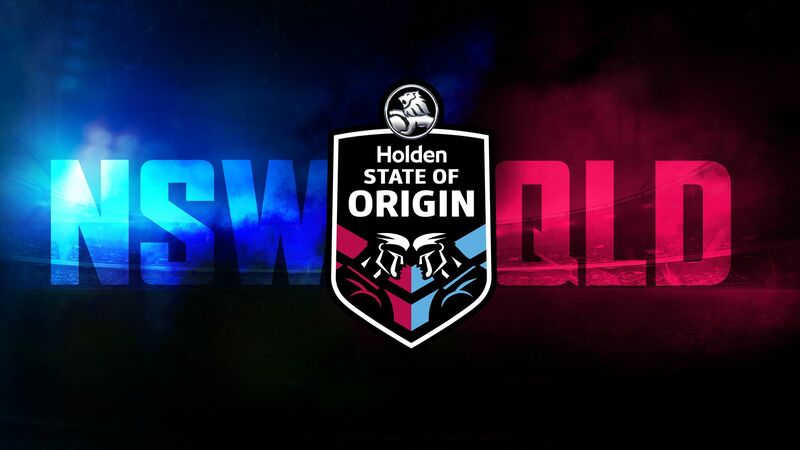 A blockbuster weekend of rugby league on Nine’s Wide World of Sports will be kick-started with the first ever Holden Women’s State of Origin LIVE on Nine from North Sydney Oval on Friday at 7.30pm. 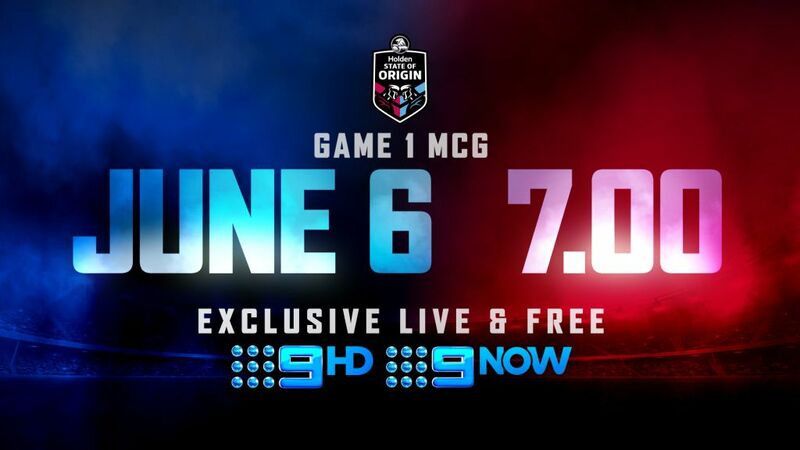 Rugby league’s greatest rivalry will burst onto Nine EXCLUSIVELY, LIVE and FREE, when the XXXX Queensland Maroons face the new-look Brydens Lawyers NSW Blues in Holden State of Origin Game 1 at the MCG on Wednesday, June 6, at 7.00pm. 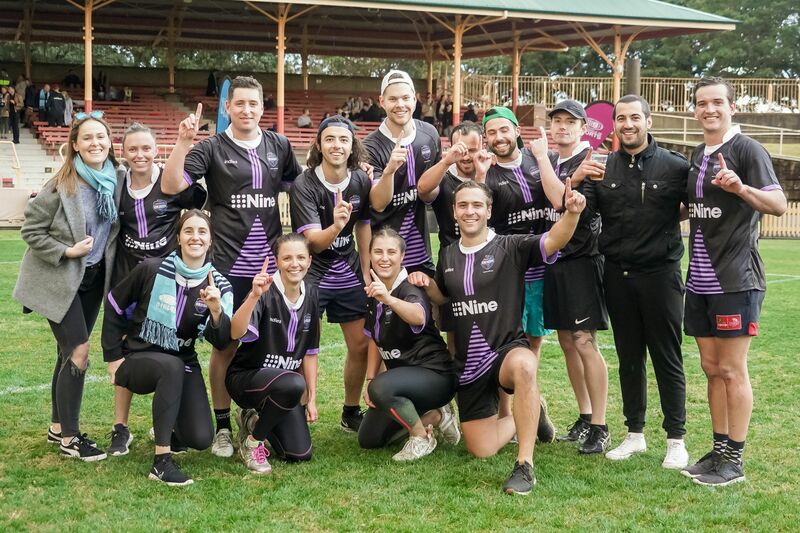 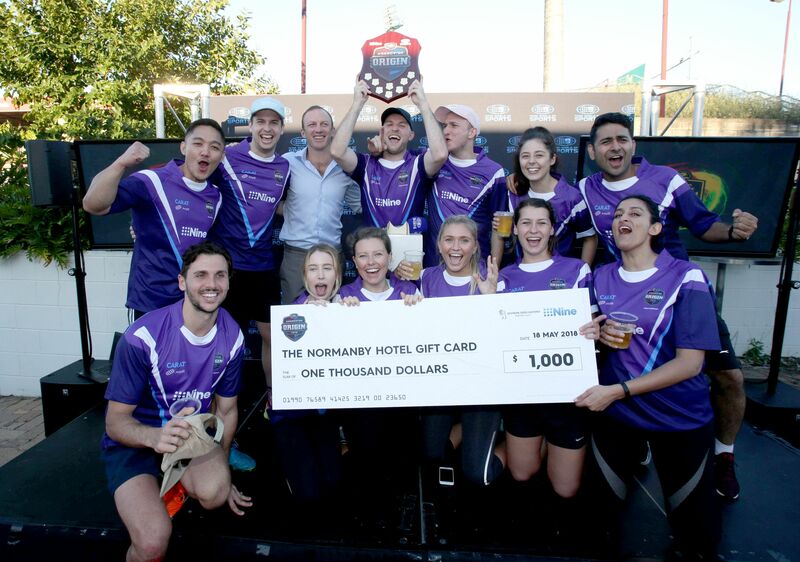 The Independents have been crowed the Agency of Origin for 2018 in Sydney, taking the title from long-reigning champion Carat at Nine's annual touch football tournament at North Sydney Oval. 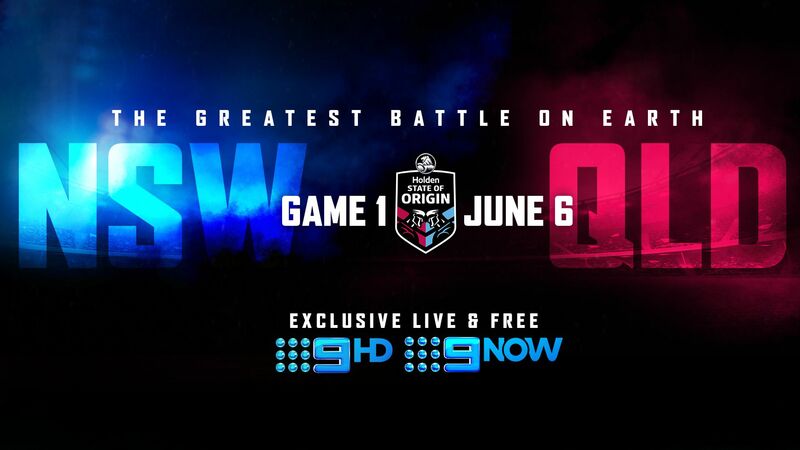 9Now will offer unrivalled digital access to Holden State of Origin with five live streams available to footy fans EXCLUSIVELY, LIVE and FREE across the epic three-game series in 2018. 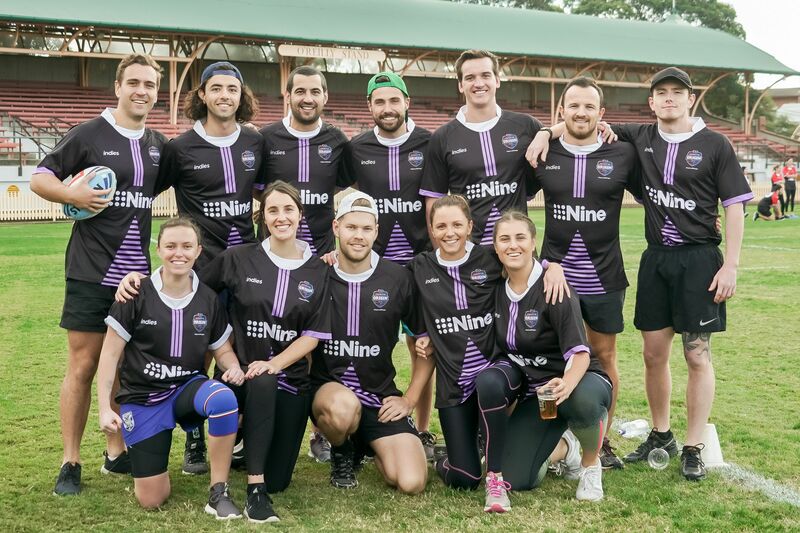 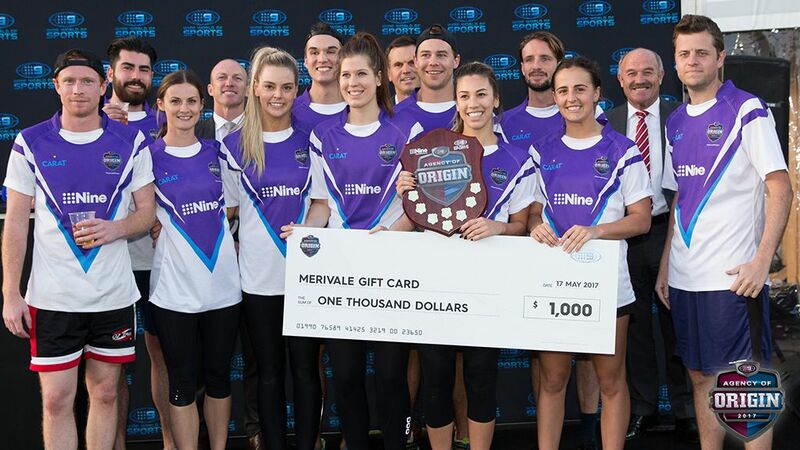 Ahead of the 2018 State Of Origin series, Nine's Wide World of Sports hosted the ultimate agency touch football battle at Ballymore Stadium in Brisbane. 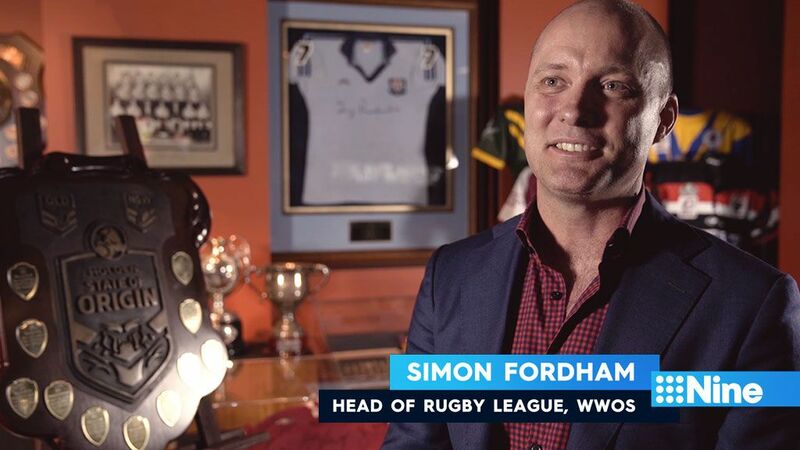 The 2018 State of Origin series will see Nine make major changes to how one of Australian sport’s greatest rivalries is delivered to consumers. 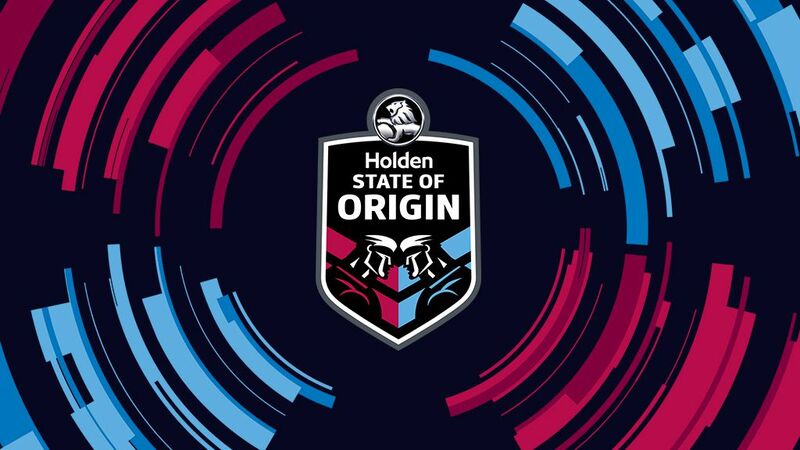 The 2017 Holden State of Origin series reached a record 10.2 million viewers exclusively, Live and Free on Nine’s Wide World of Sports. 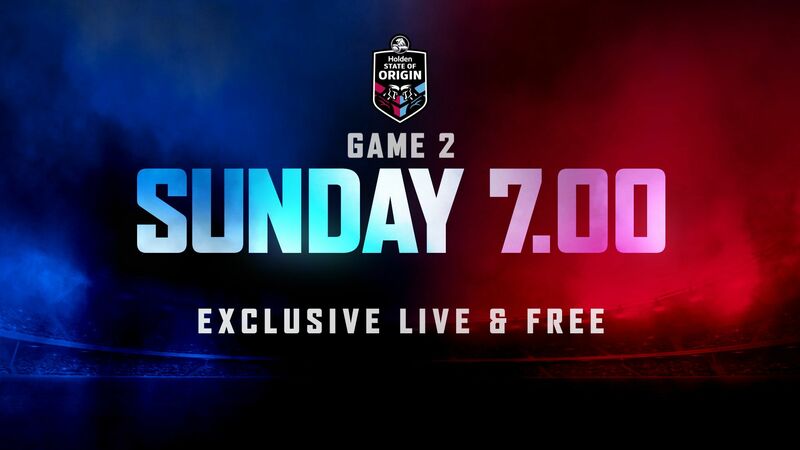 Two of the biggest names in the game are back, but it will it be enough to stop the NSW Blues attack when Queensland heroes Billy Slater and Johnathan Thurston return in State of Origin Game II – exclusively LIVE and FREE on Nine next Wednesday, June 21, at 7.30pm. 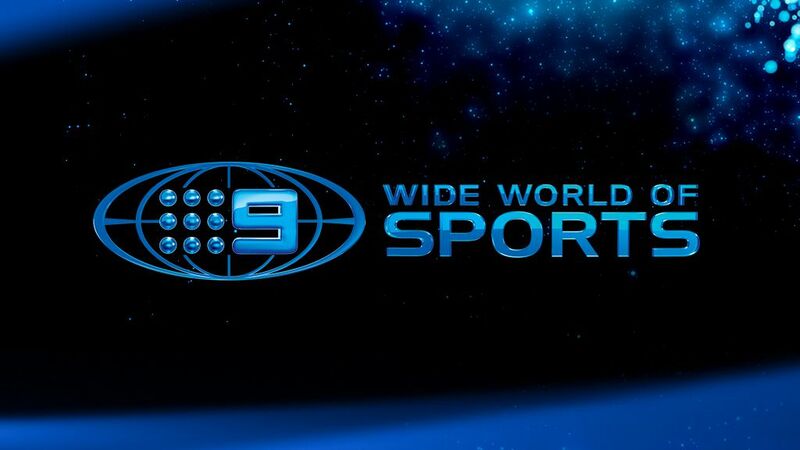 Nine’s Wide World of Sports, in conjunction with the NRL, today announced the exciting addition of a state-of the-art GPS player tracking system, the Telstra Tracker, to deliver in-match technology to viewers in State of Origin I.
Carat has taken out the win of the annual Wide World of Sports Agency of Origin tournament, taking home the trophy with a 3-1 lead over rival agency Blue 449.